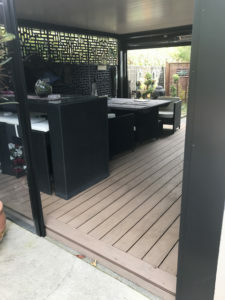 Step 1: Give your deck a good sweep to remove any dirt and leaves. 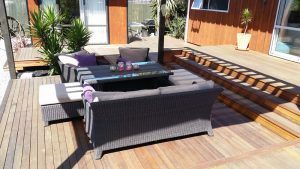 Step 2: Hose down the whole deck. 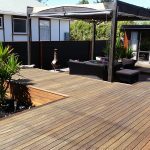 Step 3: Use a deck cleaner mixed with water and scrub the deck thoroughly. 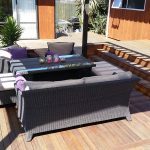 Step 4: Hose it once again, let it dry and enjoy your clean deck. 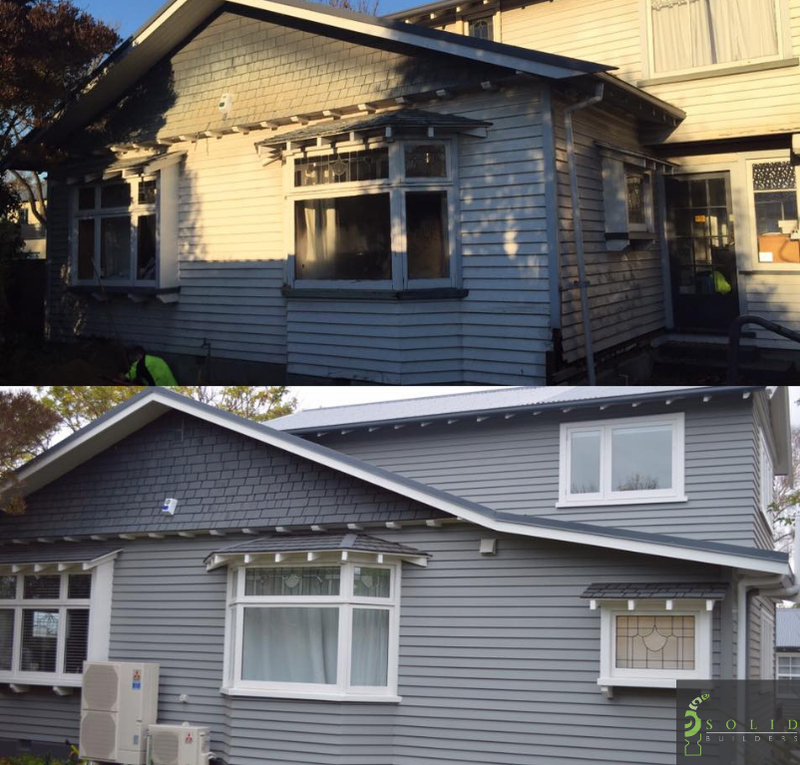 When we fully repaired and renovated this 1920’s beauty . 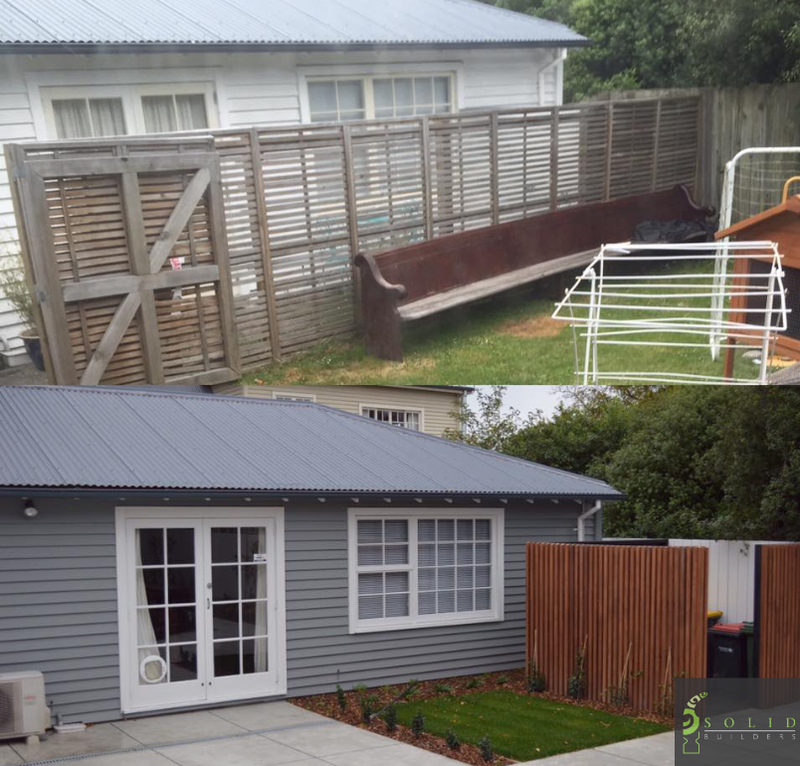 This beautiful home  has been transformed from a tired EQ damaged house to a warm high-quality home with fully insulated subfloor, walls and ceiling. 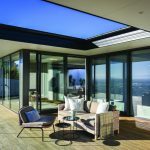 Retrofitted double glazing, even the lead lights! 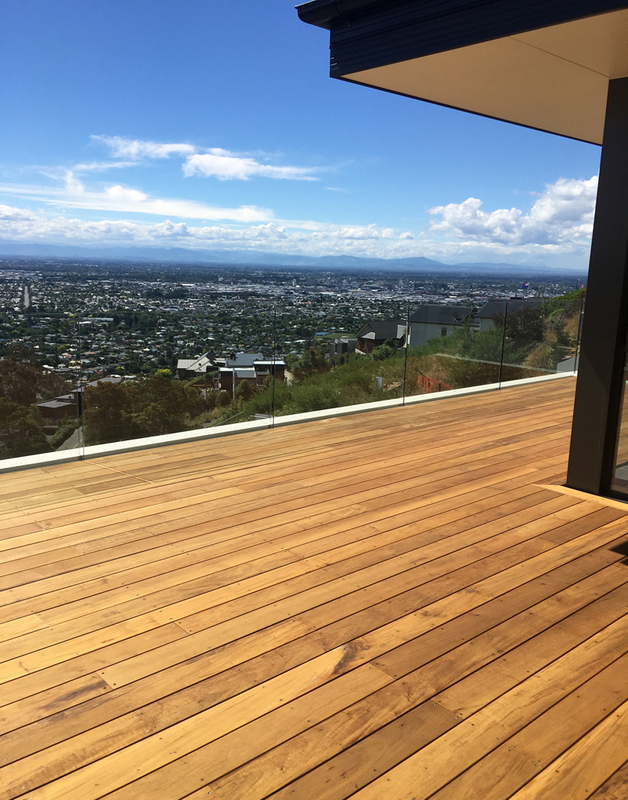 One of our completed projects, how stunning does it look? 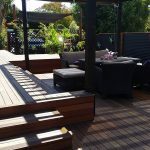 When you are ready to get a new deck, do not forget to contact Decksperts your experts in decking . 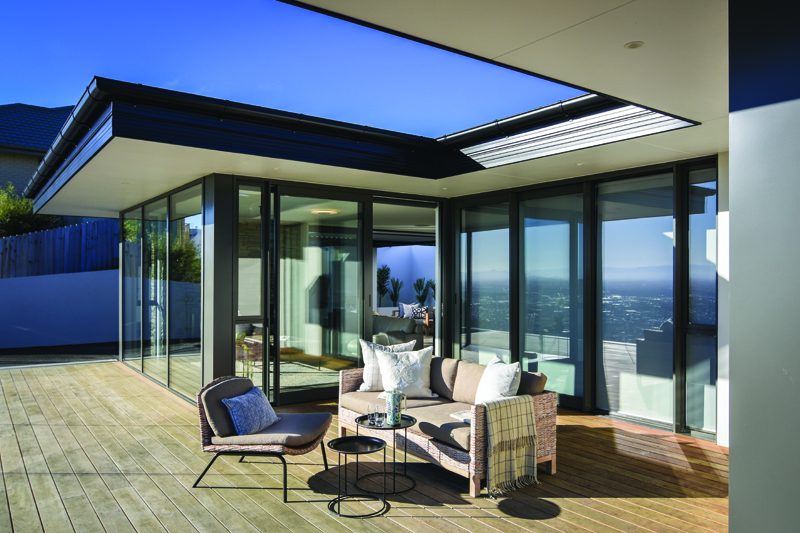 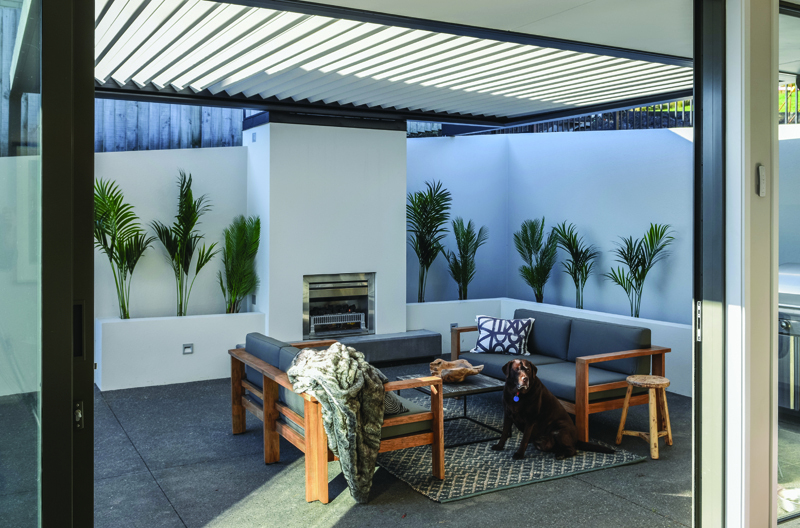 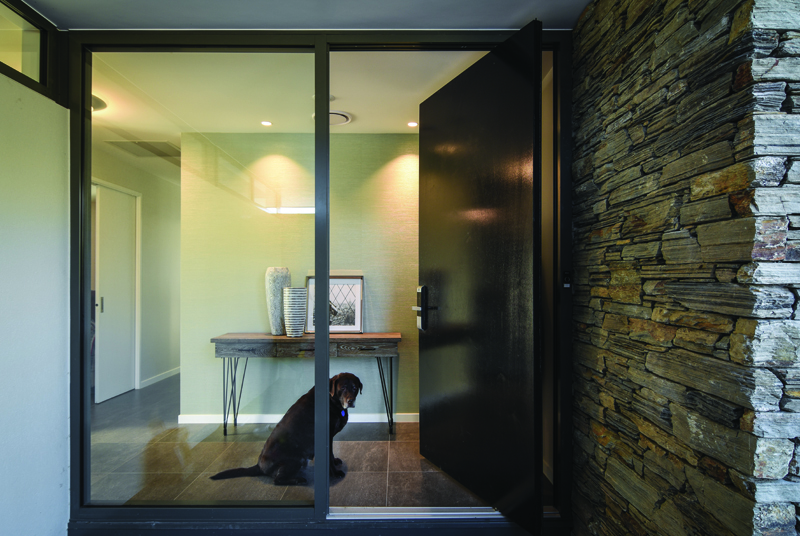 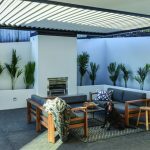 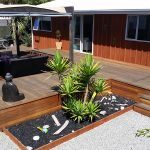 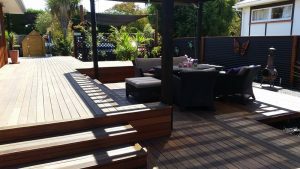 As Kiwi’s we love indoor / outdoor flow, decks, patios and porches allow us to enjoy the sun and outdoor living space all year round. 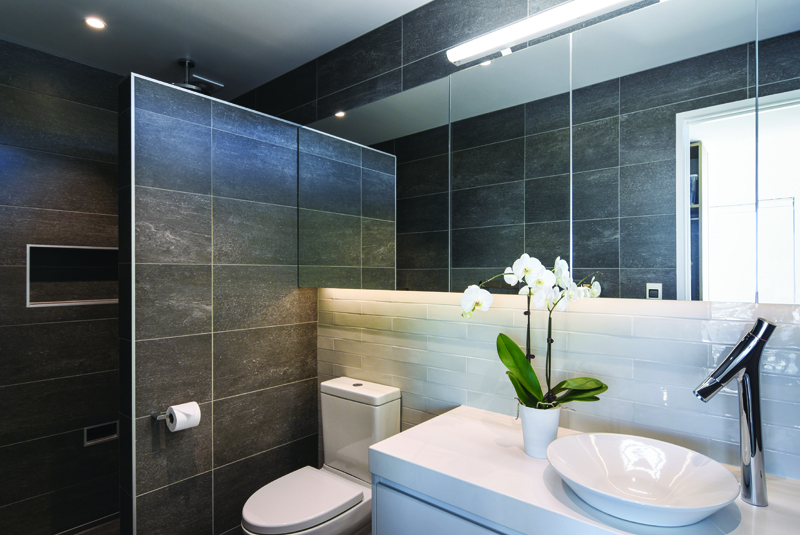 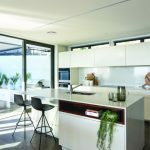 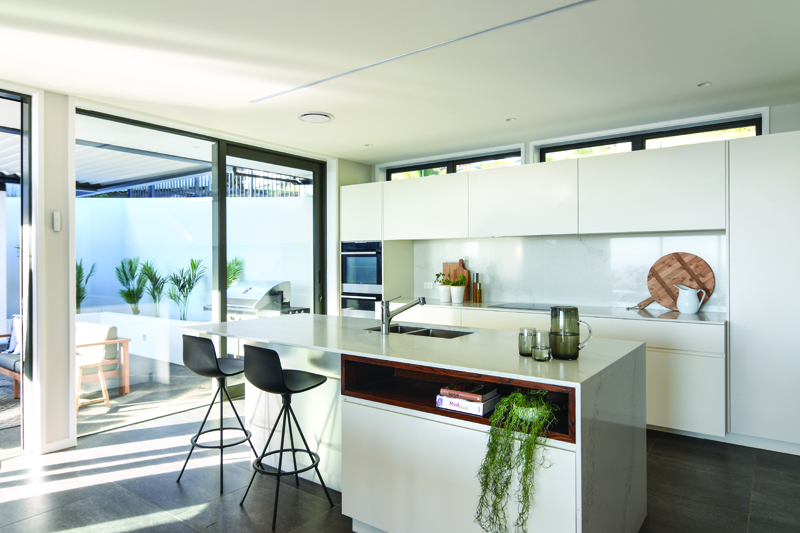 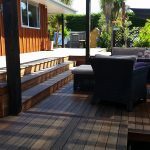 Solid Builders Christchurch building business with a solid reputation for service, reliability and excellent workmanship, our work is independently back by the Certified Builders Guarantee. 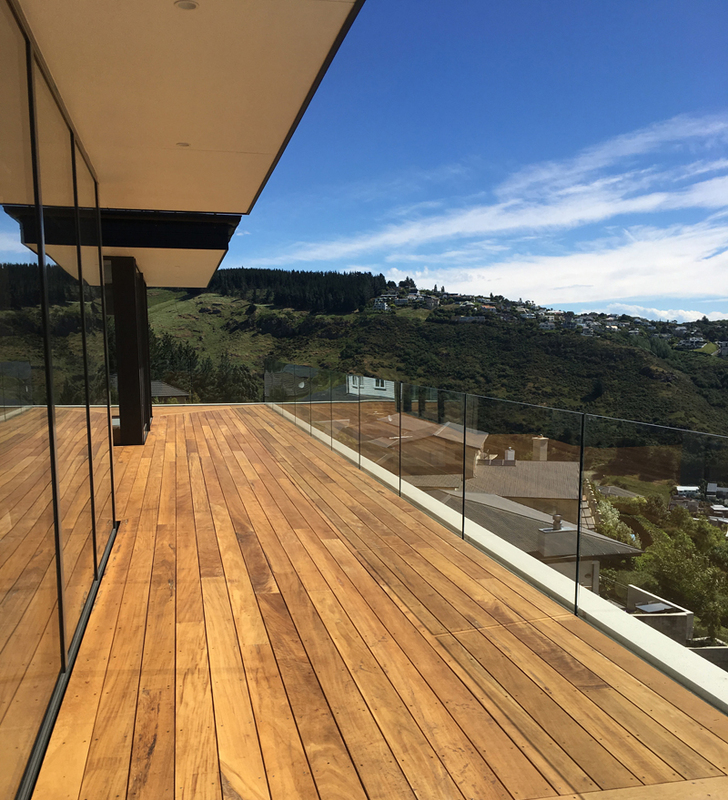 As Kiwi’s we love indoor / outdoor flow, decks, patios and porches allow us to enjoy the sun and outdoor living space all year round. 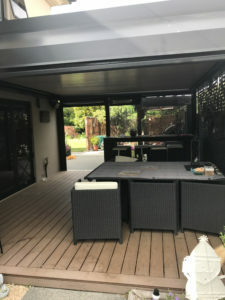 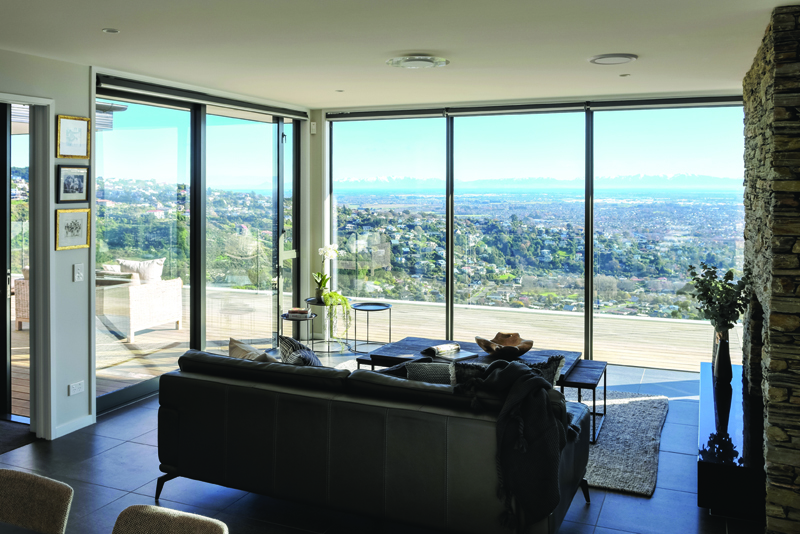 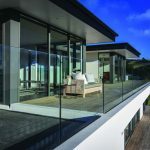 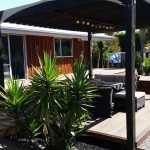 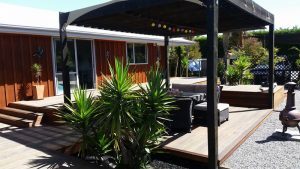 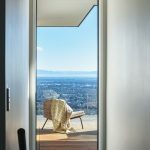 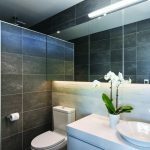 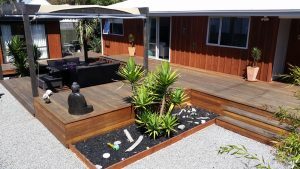 As a Christchurch building business with a solid reputation for service, reliability and excellent workmanship, our work is independently back by the Certified Builders Guarantee. 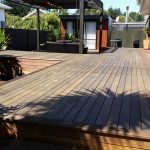 That means you get the best building guarantee available on your new deck. 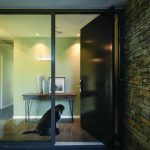 You can be confident you’re in good hands from start to finish; with a warranty that provides peace of mind for years to come. 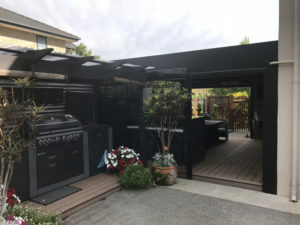 This is one of our builds from a few years ago. 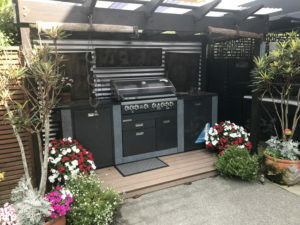 Still looking great!! 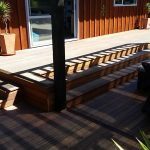 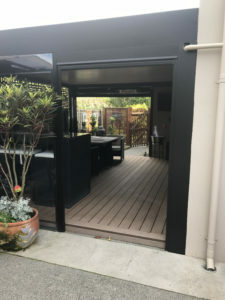 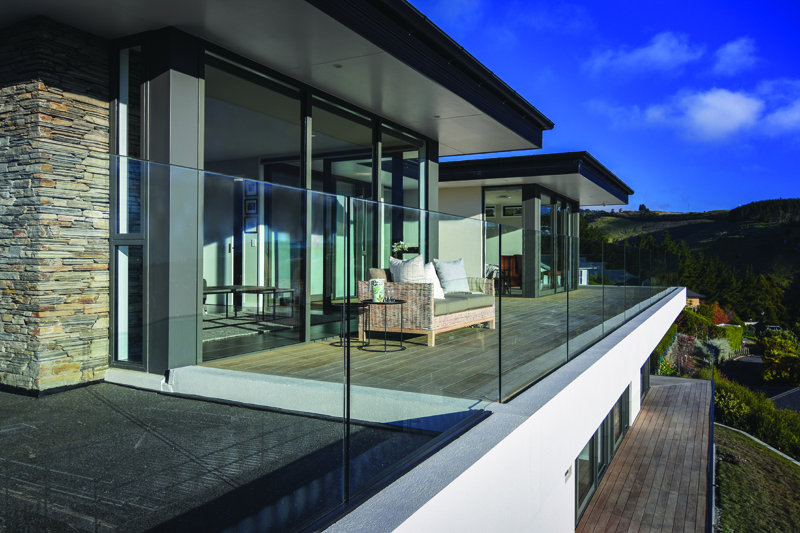 Building decks it’s what we do best, we are a Christchurch based building company with over 20 years of experience. 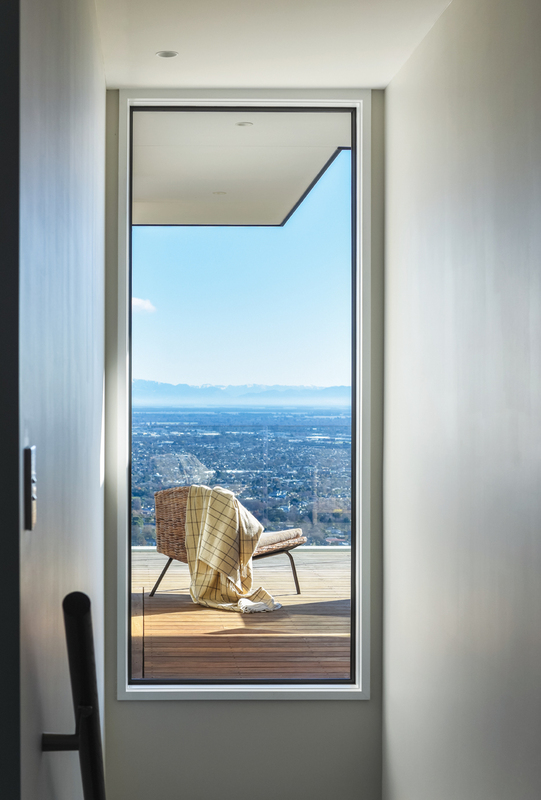 Great views of the snow capped alps from this hill build.